If you had known me when I was younger, you would be astonished that nutritional therapy is my profession, as I was never particularly interested in either health or food! Like many people, I took my health and my body for granted. If I had a cold, I took a paracetamol. If I had a sore throat, I got antibiotics. I accepted that I seemed to acquire medical conditions as I aged (eczema, hypothyroidism) without questioning why, or what was going wrong in my body. 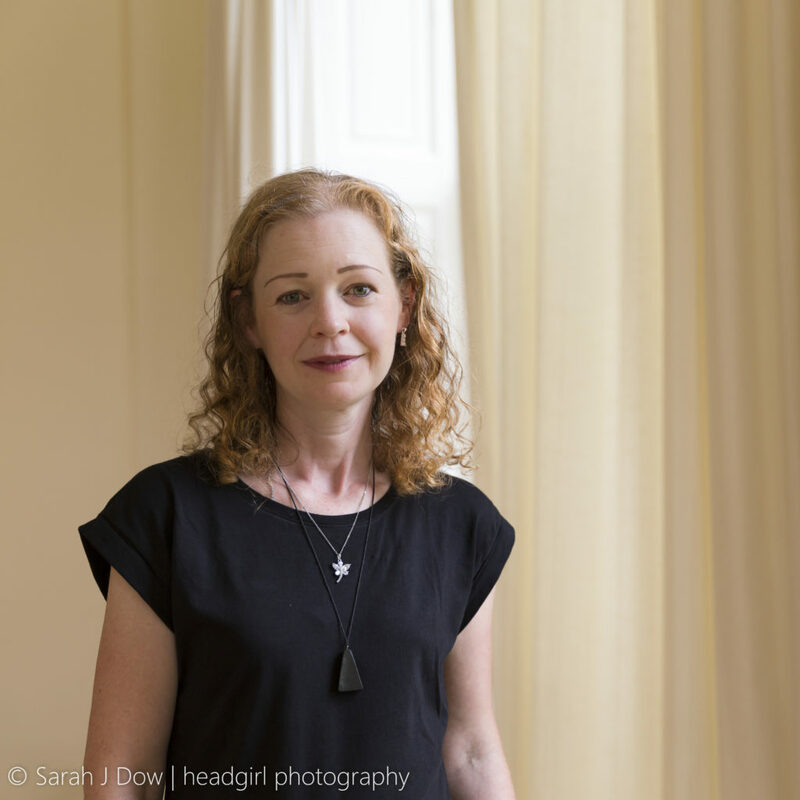 All that changed when I was diagnosed with breast cancer at the age of 40. I suddenly became aware that what I was putting into my body was vitally important. I researched endlessly to find out how I could support myself with the food my body needed and stopped eating the highly processed food that I had eaten before. After a residential course at the Penny Brohn Cancer Care Centre in Bristol, I realised that I had spent most of the time there talking to the other course participants about food. Nutrition had become my passion! I decided to enrol on a 3 year diploma in Naturopathic Nutrition at the College of Naturopathic Medicine in London. The time spent studying was one of the most rewarding times of my life. Thanks to what I learnt, my eczema resolved, my energy (which was on the floor thanks to my underactive thyroid and the effects of cancer treatment) returned and thankfully I have stayed well. There were also benefits for my family, as I passed on information to my husband and three lively sons. One son, for example, found that when he reduced the amount of dairy he consumed, his skin cleared up and he no longer suffered from constant congestion. The human body and its capacity for healing and moving towards balance never ceases to amaze me. Our bodies send us messages all the time, but in our busy modern world we often ignore them. If we pay careful attention to all the clues the body gives us, we can give it the correct nourishment which it needs to thrive. Sometimes we think that vibrant good health is for other people, perhaps people who are younger, more beautiful or richer than ourselves. The truth is that everyone can take steps to give their body what it needs to achieve optimum health. Many of the chronic illnesses so common in society today occur as a result of the lifestyle choices we make. This statement is not intended to blame anyone for their ill health, but rather to inspire and empower: if lifestyle can cause ill health then positive lifestyle changes can promote good health! Good nutrition is empowering! You have your own health story, and your own reasons for wanting to feel better. I want us to form a partnership to improve your health – I will be guided by what you want to change in your life and will provide the support you need to get to where you want to be. I believe that energy, vitality and vibrant good health are your birthright. I want to share my passion for nutrition with you so that you can be the most energetic, vibrant and empowered version of yourself possible! 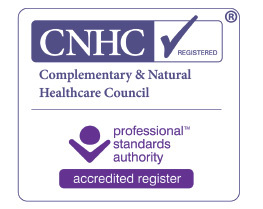 I am a member of the British Association for Applied Nutrition and Nutritional Therapy (BANT), registered with the Complementary & Natural Healthcare Council (CNHC) and am fully insured to practise.